Fairfield resident Kurt Streams was charged with 2nd degree failure to appear in Westport on June 5. WESTPORT — A Fairfield man was charged with second-degree failure to appear, police said. 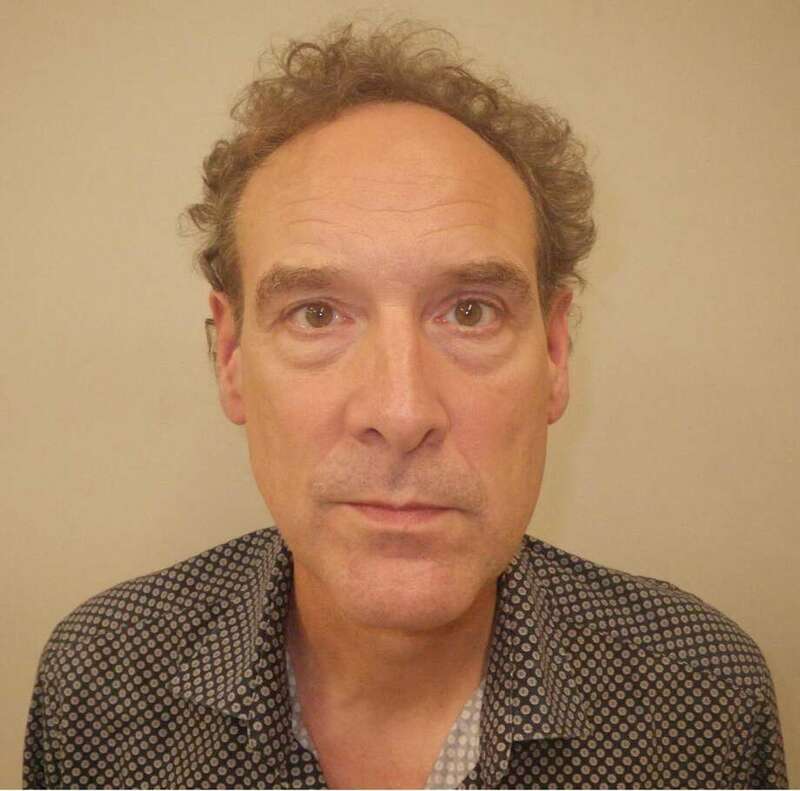 Around 3:40 p.m. on June 5, Kurt Streams, 56, turned himself in at Westport police headquarters on an outstanding warrant, police said. Streams was released after posting $1 bond and was scheduled to appear in state Superior Court in Norwalk on June 14.